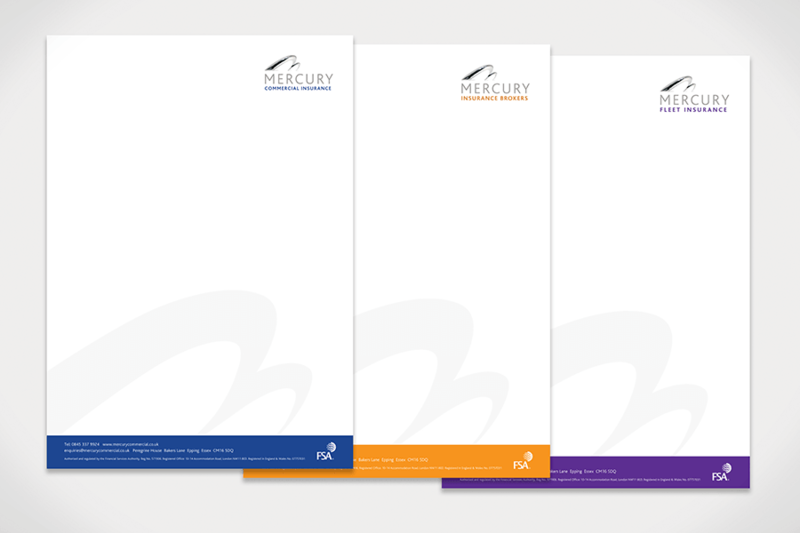 We created 3 separate identities for the Mercury Insurance group – Mercury Brokers. 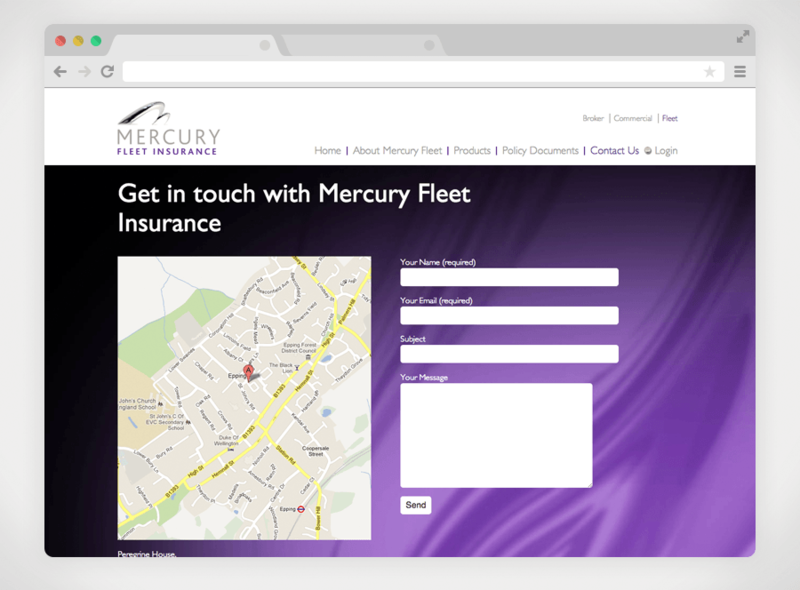 Mercury Commercial & Mercury Fleet Insurance. 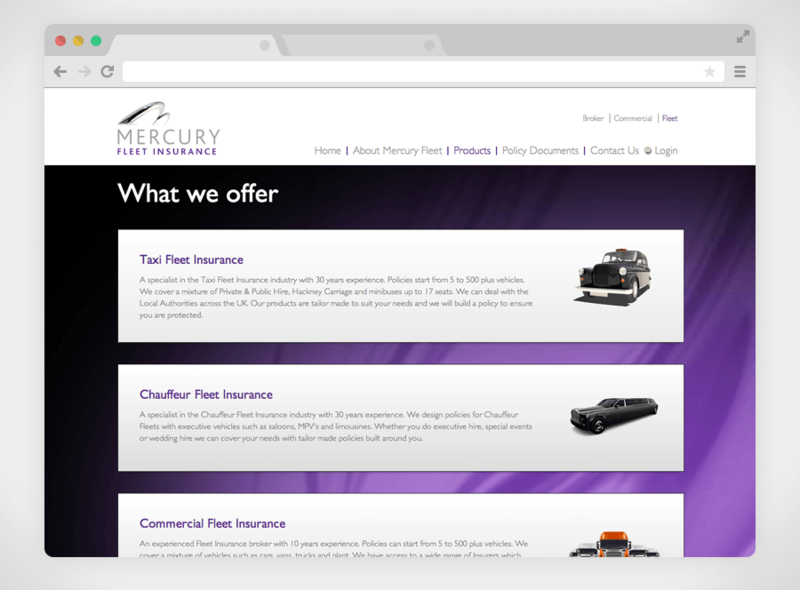 Mercury Insurance Brokers Limited is an independent intermediary, which was established in 2012 to bring a fresh and dynamic approach to Commercial and Fleet Insurance. 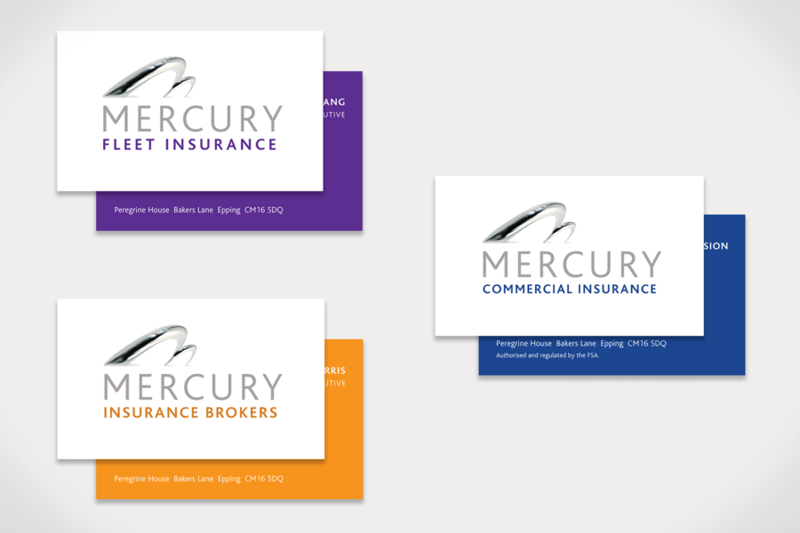 Mulberry were approached to create a total suite of marketing materials for this superb new company. 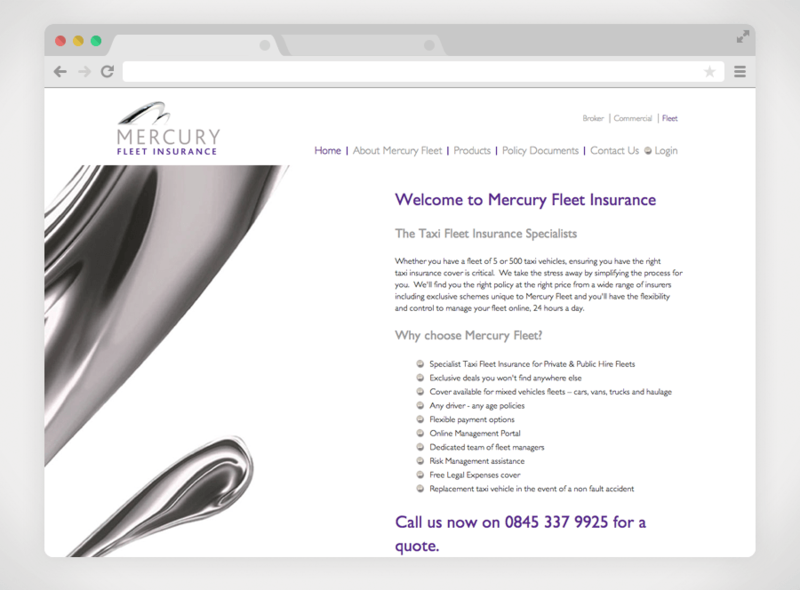 From brand identity to a stunning website and more, we worked with their marketing team to deliver a personal service that reflected their brand and engaged with their target markets. 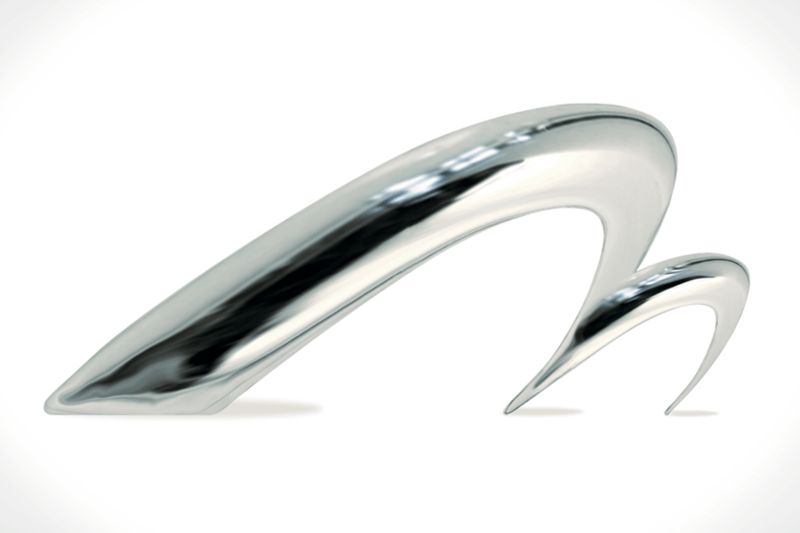 Mulberry created a standout logo that worked beautifully across all advertising media. This led to developing their full corporate ID, which in turn was reflected in their website, advertisements and emails – all lovingly created by the Mulberry team.